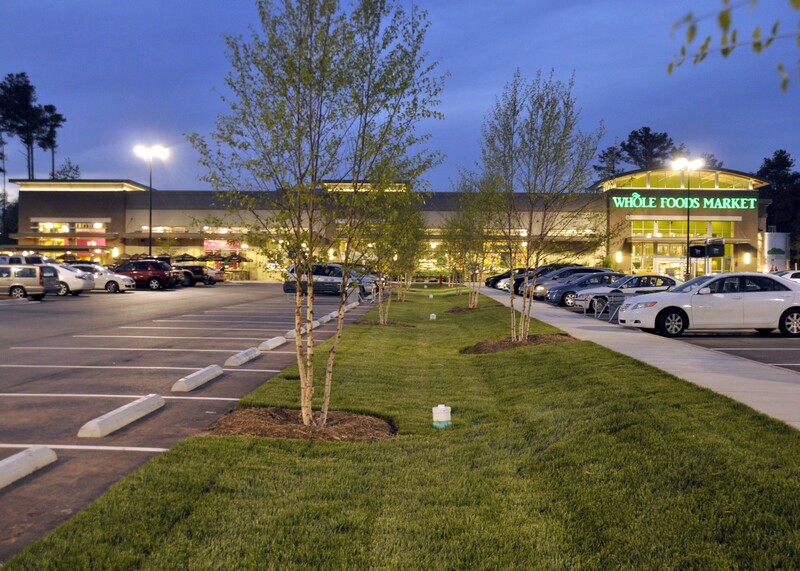 The multiple award winning Innovative Stormwater Management Plan (ISMP) at the Market at Colonnade in north Raleigh, NC. The engineeering and design function at S&EC was developed in response to the need for specialized and innovative designs that mitigate ecosystem impacts, restore natural systems, and enhance water quality and watershed functions. 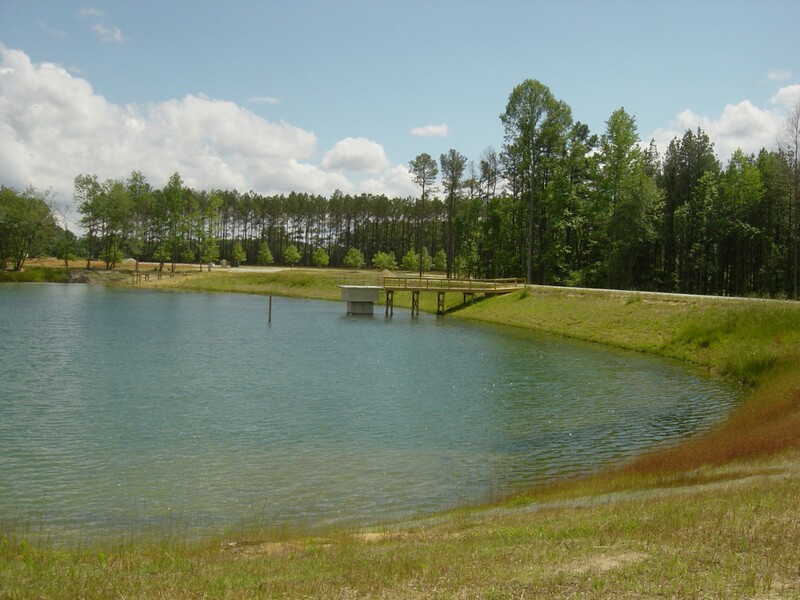 Gammon Lake Dam a Low Hazard dam in Edgecombe County, NC is one of many such projects our engineers have designed. We routinely provide professional services in the fields of stormwater management, erosion and sediment control, land planning and site design, hydrologic and hydraulic modeling, dam design and rehabilitation, flood studies including CLOMR/LOMR applications, and site and watershed assessment on a wide range of projects including municipal projects, state projects, and private residential and commercial developments.